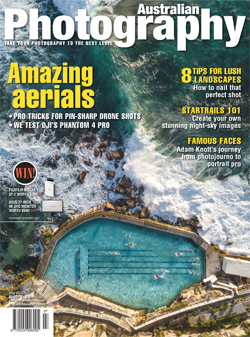 Sydney-based fine art photographer, Chris Round has been announced as the winner of the 2018 Australia National Award, a category of the Sony World Photography Awards. 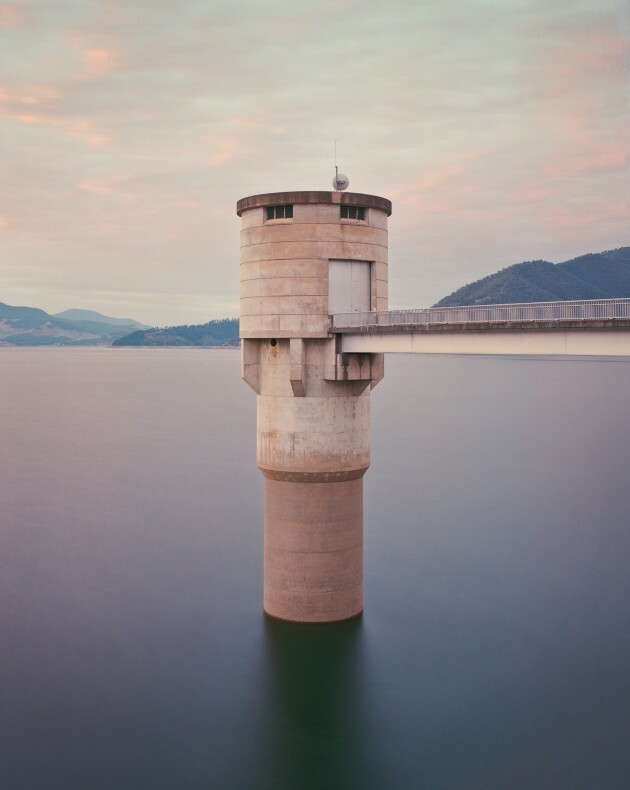 Round’s image, Intake Tower, Blowering Reservoir, NSW, Australia, was selected by an expert panel of judges as the best single image taken by an Australian photographer submitted to the 2018 Awards. 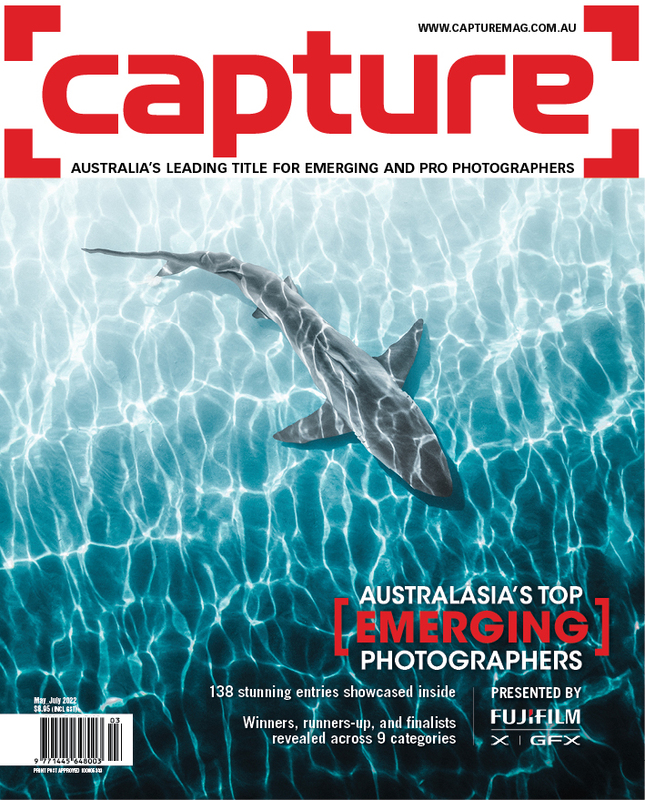 As National Award winner, Round receives the latest digital imaging equipment from Sony. Intake tower, Blowering Reservoir, NSW, Australia. This image is part of an ongoing project concerning the Snowy Hydro Scheme and the Snowy Mountains region in NSW. It's an exploration of the balance between nature and man’s intervention upon it - vast structures amongst epic landscapes, re-shaped waterways and newly created ones. This is the Blowering Reservoir intake tower taken in the early morning light, using a Pentax 67 medium format camera and Portra160NC film. The brutalist structure creates an interesting juxtaposition with the surrounding environment and the soft-looking water – a result of the need for a long exposure. 2018 Sony World Photography Awards.